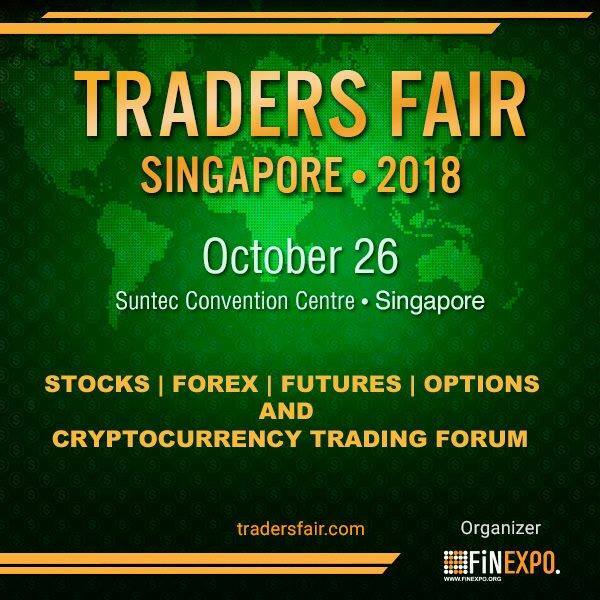 OTCS is pleased to be a media partner for Traders Fair (Singapore). We will also be one of the speakers sharing the benefits of our club with the attendees. The top financial speakers/traders and top financial brokers will make educational speeches in the Fair seminar halls. Incredible Fair program is full of entertainments, magic shows, lucky draws, fantastic prizes, live performances, music and network.